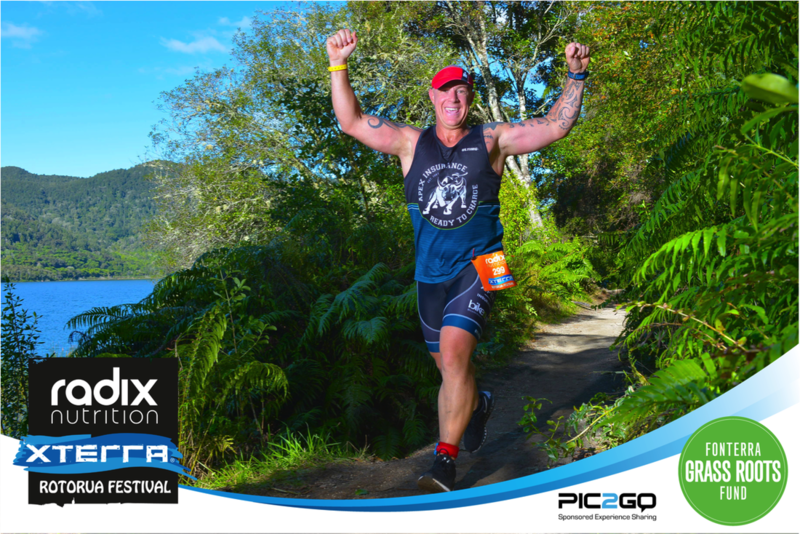 Thanks to the team at Fonterra Grass Roots Fund, we are excited to be the first race in New Zealand to bring competitors Free Race Photos via the Pic2Go Race Photo Platform. How Do I Get My Free Race Photos ? Using Pic2Go, Each Race Bib has a unique QR code printed on it, which corresponds with your bib number. When you type your bib number in the box above it will pull through all photos attributed to you and then send to your Facebook profile. Any other questions? Contact support via info@smiledealers.com and we will be happy to help.